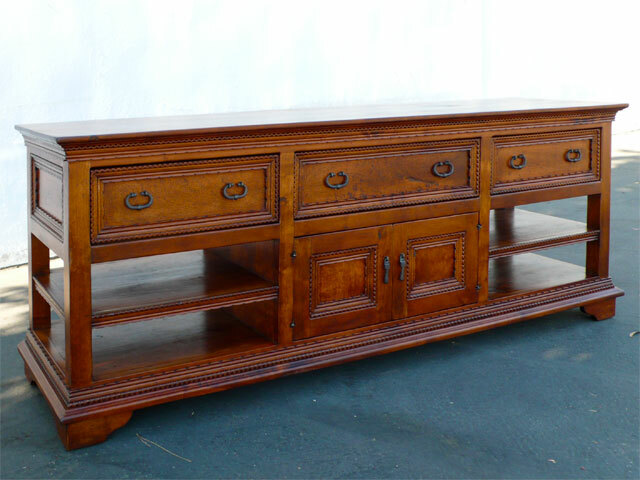 Looking for storage for TV components or a cabinet to enclose the TV itself. 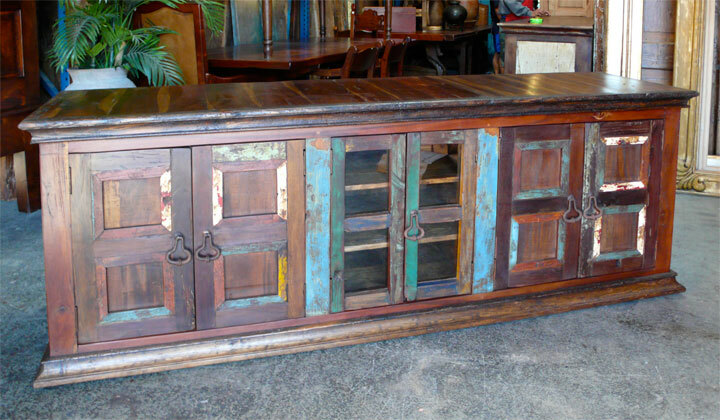 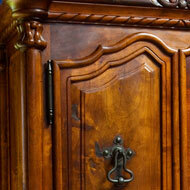 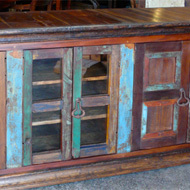 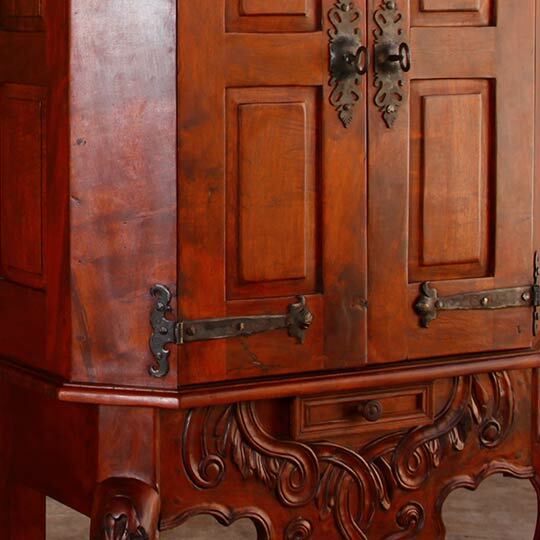 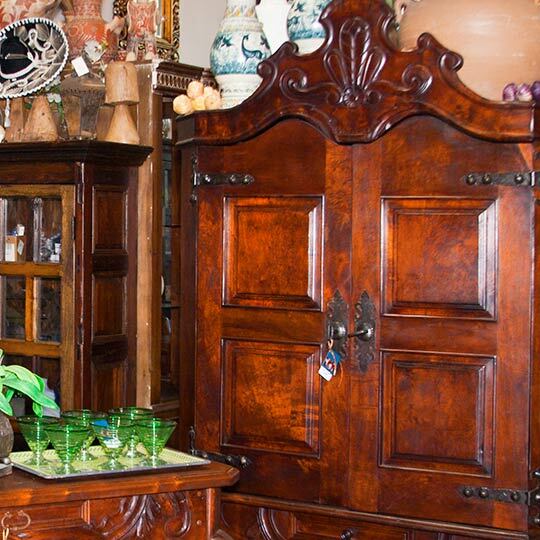 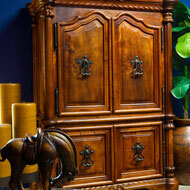 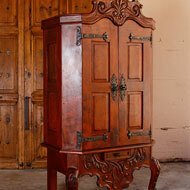 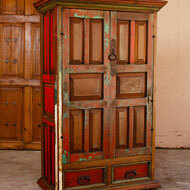 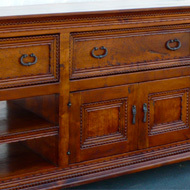 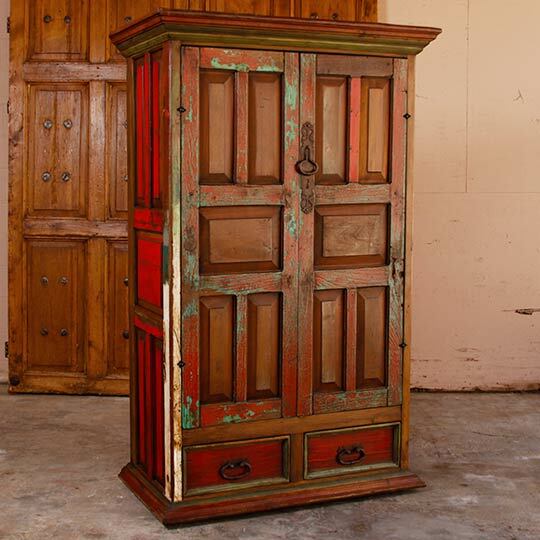 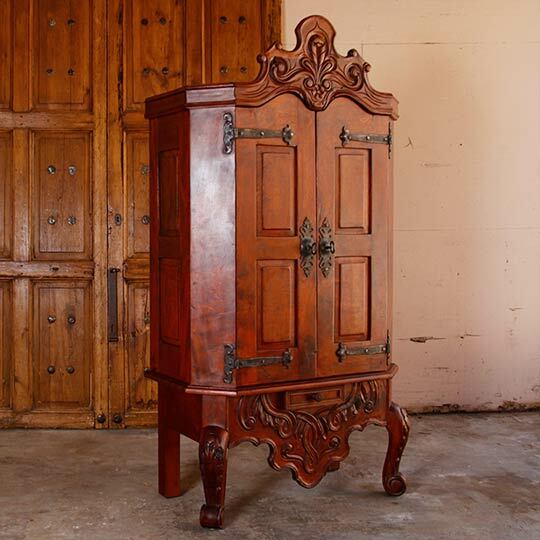 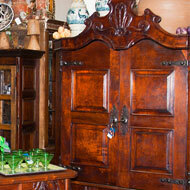 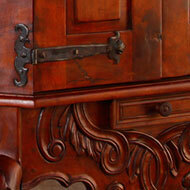 You will find a wide variety of cabinets made of Mexican native hardwoods. 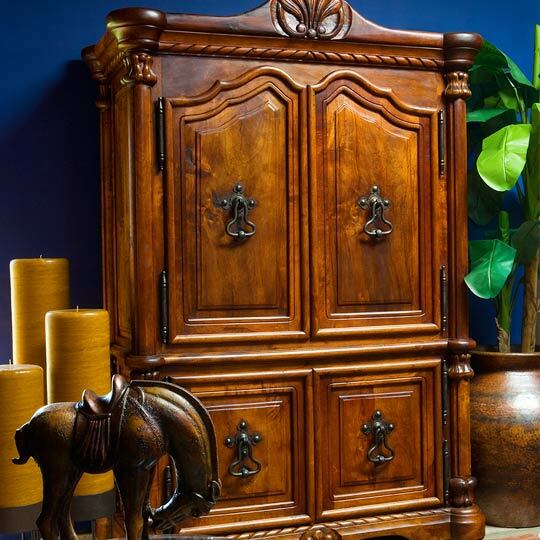 Mesquite is the hardest and most beautiful. 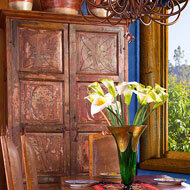 We can offer a wide variety of styles from Spanish colonial to traditional. 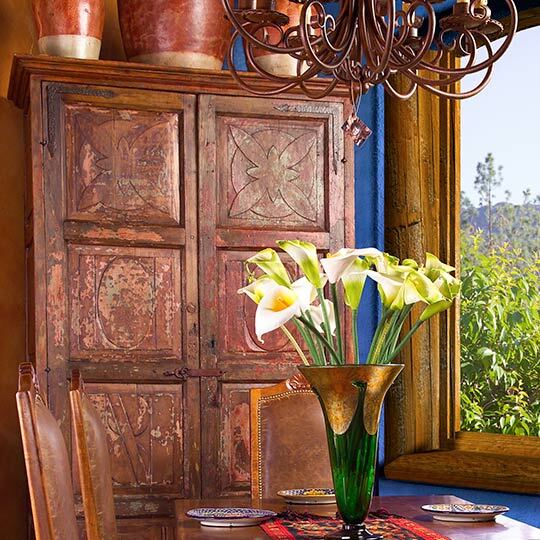 The warm color and luster of Mesquite’s hand finish will enhance the beauty of your home. 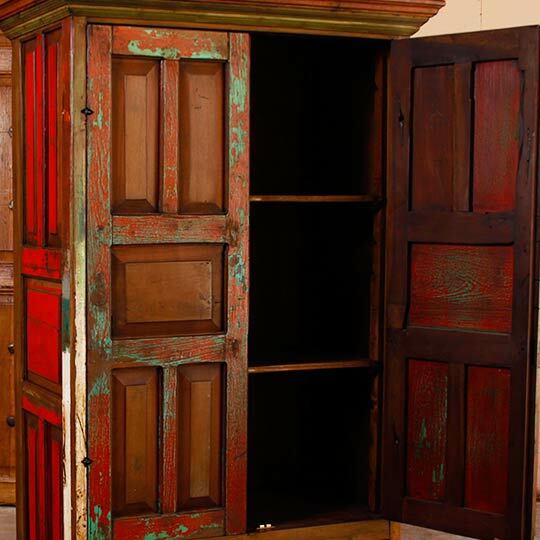 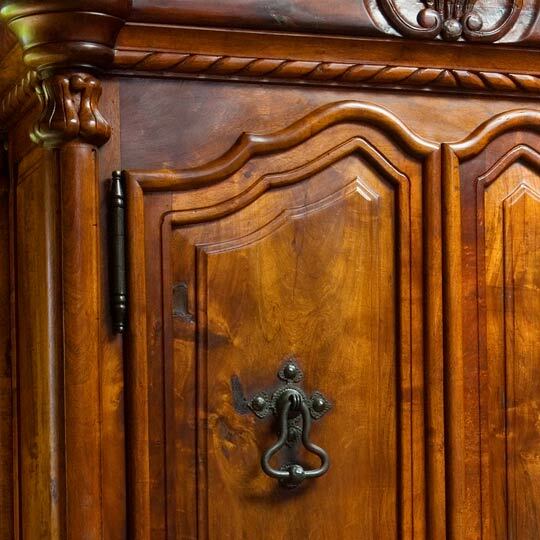 If you lean towards the more eclectic style you may choose a unique cabinet for your space made of repurposed wood and old doors. 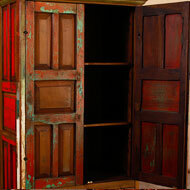 Bring us your measurements and we will custom build to fit your space.